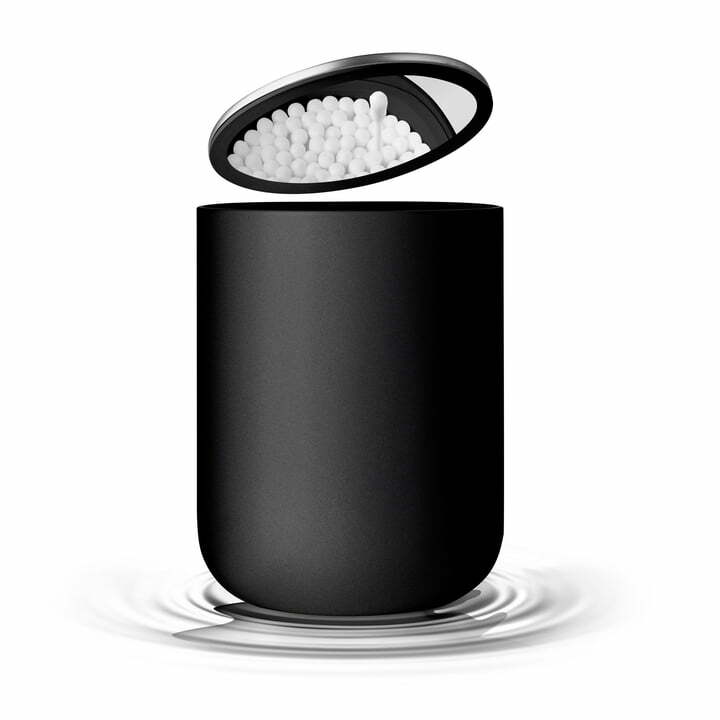 Menu's Bath Container comes with the Scandinavian design typical of Norm Architects, which is elegant but modest, beautiful but inconspicuous and fulfils every task set to it. The dismountable container is easy to clean, non-slip, practical and fits into every kitchen, bathroom or toilet thanks to its discreet appearance. The outer shell is made of painted steel, which protects the container from damage. The inside of the lid contains a mirror.